By Hallmark Infrastructure Pvt. Ltd.
How Far is Hallmark Zaviera? 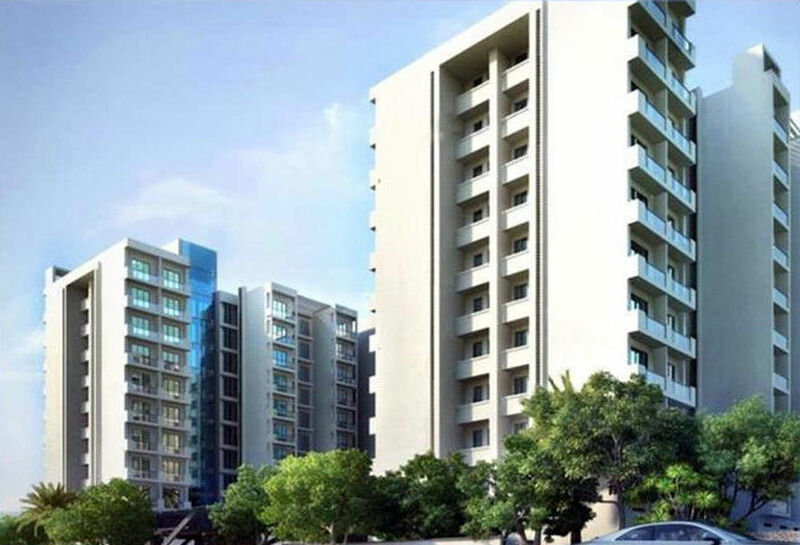 Hallmark Zaviera is a residential project developed by Hallmark Infrastructures. 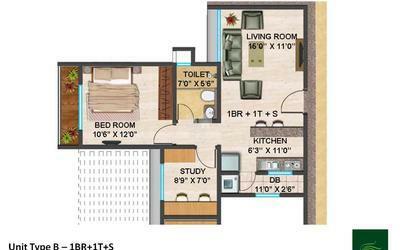 The project offers well designed 1BHK, 2BHK apartments at very affordable prices. The project is well connected by various modes of transportation. The site is in close proximity to various civic utilities. About Hallmark Infrastructure Pvt. Ltd.
At Hallmark, we are committed to ensuring that all our infrastructures are built with the customer's satisfaction in mind from our insistence on quality materials, to craftsmanship, to innovation and service our priority is to produce quality solution for customer a work that they will be proud of. These principles hold the key to success of Hallmark, and have catapulted us to new heights. With an eye for prime locations of significant geographical importance, we incorporate structural value to get the maximum benefit for our customers. We invest a great deal of time and thought in identifying locations before we start. 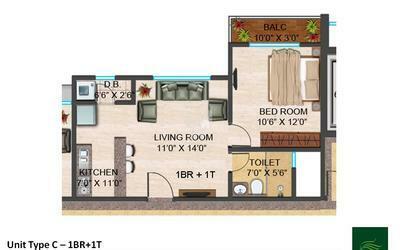 Our upcoming residential township project just opposite to Mahindra World City is one such example.